Following a Special Members Bulletin last Friday, the Department has responded to WACOSS and sector concerns regarding the Aboriginal In-home Support Service (AISS), Family Support Networks Lead Agency (FSN), Intensive Family Support Service (IFSS) and Family Care Support Service (FCSS) tenders. Tender applications have been extended to 2pm, Friday 6 October. 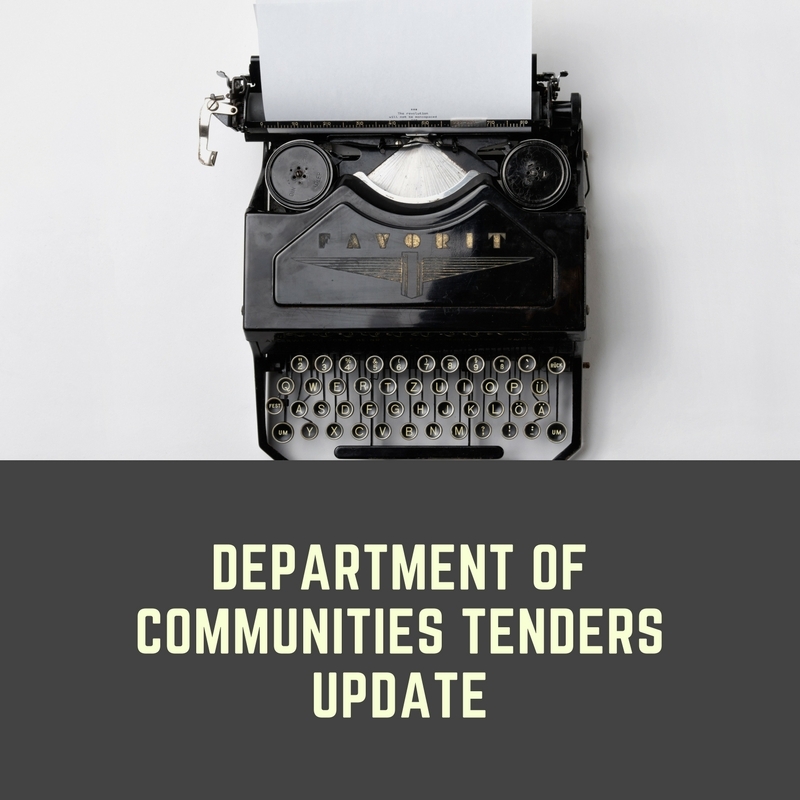 Follow-up tender briefing sessions will be held on Tuesday 22 August (metro and regional), which will update respondents with new information and changes to the tender Request Service Requirements. Case numbers will not be specified in the revised tender request documents. All Community Services Sector organisations are encouraged to attend the briefing. The Service Priority Review panel has consulted widely, including with government agencies, the community services sector, unions and business and industry, to understand the barriers to reform and opportunities for change. The panel will seek feedback on Wednesday 30 August before finalising recommendations to Government in October. Member events are a formalised way to participate in capacity building and advocacy initiatives, to influence community service policy at State and Federal levels. Participation in the upcoming service priority review is one of many benefits exclusive to WACOSS members. Find out how membership can help your organisation. WACOSS presented a submission to the Draft Report Introducing Informed User Choice into Human Services: Reforms to Human Services, on 31 July. The submission supports measures for improvement and outlines broad focus areas, including tensions across networks, uniqueness of regional service delivery, mapped, place-based and integrated services. The final report is due in October 2017. Since 2007 the Commissioner for Children and Young People has consulted with more than 11,400 of WA’s young people. Many young participants experiencing challenges and disadvantage have provided insight and detail for change required to increase safety and nurture development. Reports and consultations are useful resources, available on the Commission’s website. 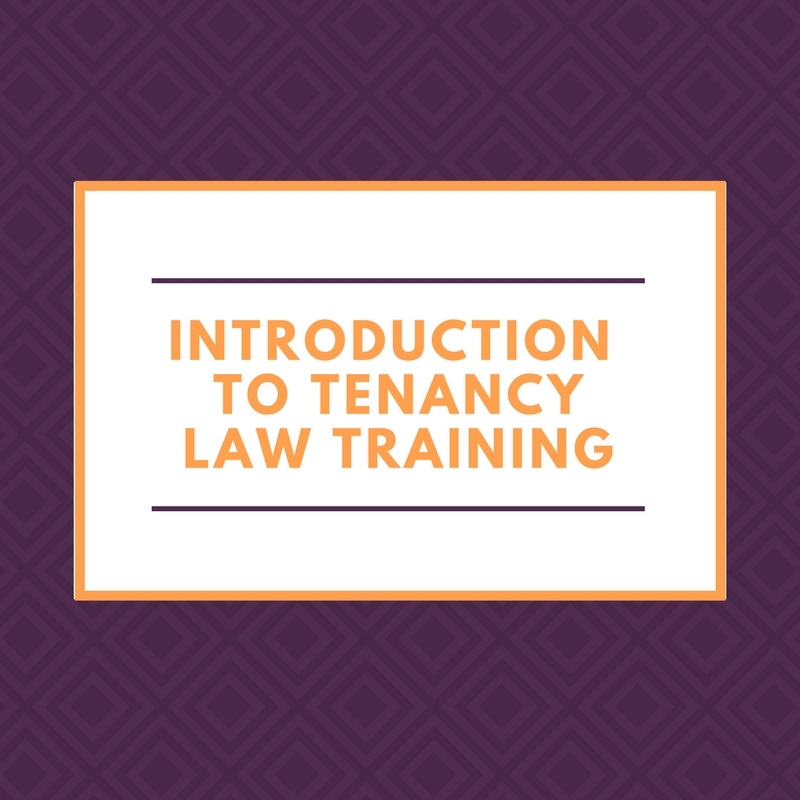 Tenancy WA, in partnership with WACOSS, is delivering a 2-day introduction training to tenancy law for community support workers. Some of the topics to be touched include best practices in supporting tenants and understanding the dispute processes and legal remedies. Thanks to a new Lotterywest grant, WACOSS will now be able to deliver subsidised training throughout regional WA. Over the next few months we will be identifying local training needs and planning the two-year roll out. WA Community Service Organisations have a unique opportunity to build their capacity to ‘bounce back’ in the event of a natural disaster with a new training project being rolled out by WACOSS. The first of 17 one-day workshops is on Monday 4 September in Broome. Other dates for Fitzroy Crossing, Kununurra, Karratha, Mt Newman and Port Hedland coming soon. Richard Rose's Therapeutic Life Story Work training is coming to Perth in September! The Berry Street Childhood Institute is proud to announce that Richard Rose will be delivering a workshop on Therapeutic Life Story Work in Perth on 11-12 September 2017. If you are a professional working with children and young people affected by early life trauma this is a wonderful opportunity not to be missed. The Honourable Peter Tinley AM MLA Minister for Youth is forming a council of ten young Western Australians aged 15-25 interested in making a difference to the State. Young councillors will act as a sounding board and provide input into Government youth policy. Nominations are open until 27 August 2017. Professional training is available to community service and education sector staff, to help them provide support and improve practices within their organisation. Professional development includes public workshops, and customised on-site training, as well as distance education and consultancy. Visit Owl Learning Australia website. Opportunity for services – free food literacy training session for clients! There is an opportunity for five services that offer rescued food to their clients, to host a free food literacy training session which could include; a cooking session, menu planning, budgeting and/or shopping skills. An office space 480m² is on offer in the Midland Centacare building, with one-year rent-free and subsequent annual rent increases. The space is suitable for grassroots startups or not-for-profit organisations that have a synergy and aren’t direct competitors of current tenants. For more information email corina@jpcorp.com.au or phone 08 9274 7522. The Australian Not-for-Profit Workforce Study is has been launched as the largest ever research study on and for NFP organisations. Participate now to have your say and inform NFP practice, policy, and funding on staff development, well-being, engagement, careers, productivity, and impact. A second round of bursaries are available for the cost of attending the ACOSS conference in Melbourne. Jobs Australia, Infoxchange, and HESTA have sponsored bursary packages for those seeking paid work, or small community sector organisations to cover the conference attendance costs. Child Psychiatrist and parenting specialist, Dr Kaylene Henderson, will visit Perth on 24 August and hold a masterclass on practical strategies to guide children through challenging behaviours, and a parent forum to explore ways parents and carers can strengthen relationships with children, and encourage emotional resilience. The Women's Council together with Boffins books invites you to Breakfast with Dana Vulin for the launch of her book Worth fighting For the amazing story of her battle for survival against unbelievable evil and pain. Join the Financial Counselling Australia's, WA branch for their annual conference. The theme for this year is 'Waves of Change - Oceans of Opportunity. As the peak body for community mental health services in WA, WAAMH courses are in demand. WAAMH offers two scholarships per course, for carers, or consumers with low incomes.